Models built for every phase of the journey. As one of the FIRST subscribers, your company will test drive the Market Data Program and help shape the the program for the industry. Your subscription will be discounted for being an early adopter. If you like coasting on paved roads but still enjoy navigating curves – the HYBRID subscription will work best for your company. The Hybrid lets your company navigate the existing course and find new avenues. Classic cars are just as fast as any new car. The difference is they're proven reliable and the ride is smoother. Arrive in style when the timing is right for your company to join the movement. Good data paves the way to your success by providing insights about your current customers and helps you identify potential new markets. 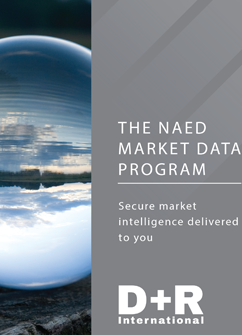 The NAED Market Data Program is an industry-owned market intelligence tool that will help you analyze your information and help you make better informed decisions. Preview the HARDI Market Data Tool in action or view the screenshots below to understand the possibilities. 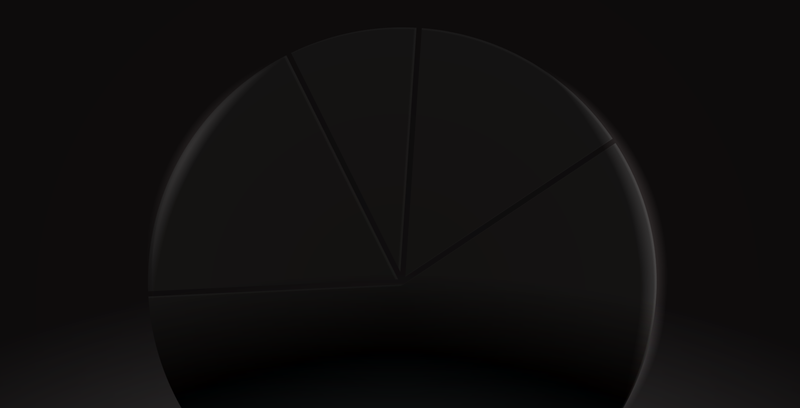 Copyright © 2019 All Rights Reserved NAED.